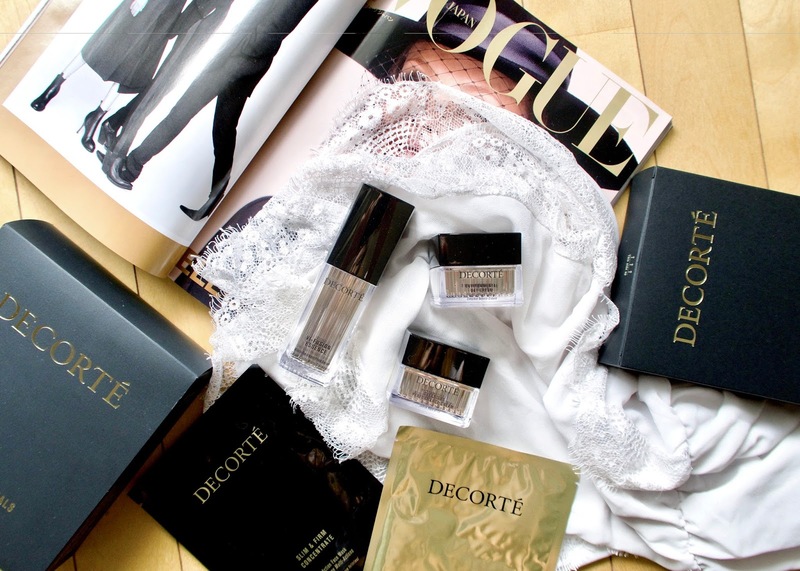 Talking skincare today with Decorté, a brand that has done wonderful things for my skin in the last 3 weeks of using their collection! 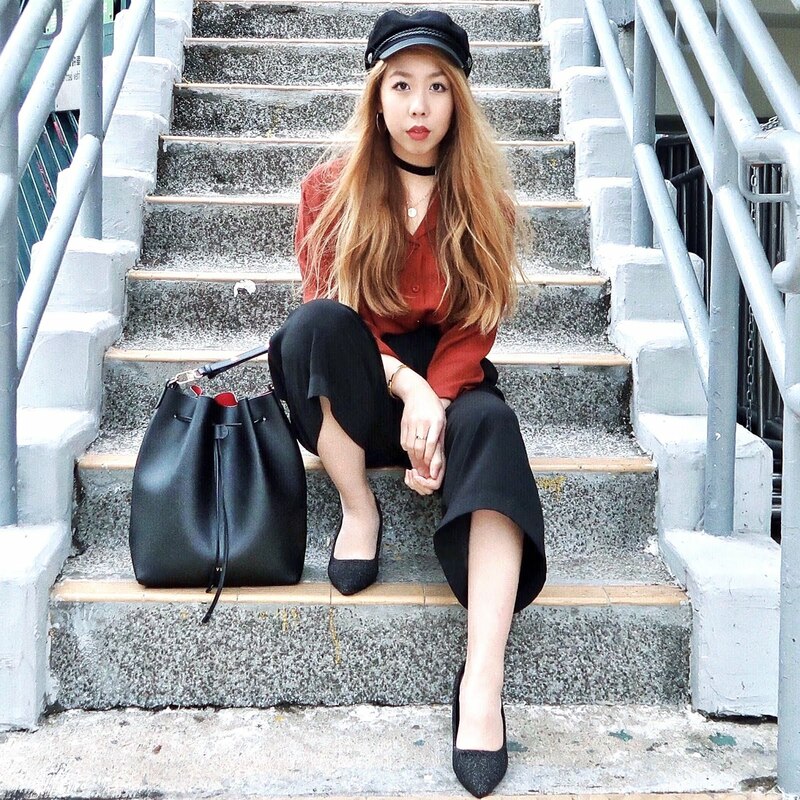 If you've ever been to Japan you'll certainly notice that everyone has beautiful skin that is 100% down to taking the utmost care, protecting skin from the sun and using incredible skincare. 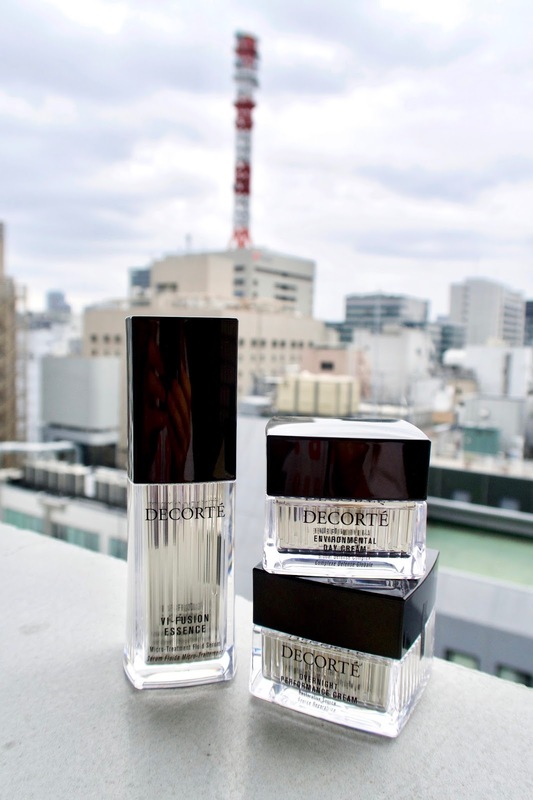 Decorté draws inspiration from Japan's approach to nature and makes it its mission to work harmoniously with both nature and the body's natural rhythms, thereby encouraging our skin to perform better in a holistic manner. 'At the heart of each Decorté product is Vi-Fusion, a proprietary complex that strengthens, regenerates and empowers the skin on multiple levels, unleashing its natural life-force from within.' The Vi-Fusion essentials kit is the perfect introductory collection to incorporate Decorté into your skincare routine. The core ingredient in the Vi-Fusion line is onsen water from geo-thermal volcanic waters which helps to facilitate skin repair and renewal. I've been applying the Vi-Fusion Essence at least once daily before I go on to apply the day or night cream depending on the time of day. The consistency of the essence is one between a watery essence and a serum, making for a highly concentrated solution that virtually dissolves into the skin upon application. The Environmental Day Cream and Overnight Performance Cream are of very similar consistency and colour, you can see from the photo below that the creams are relatively thick and therefore a little goes a very long way. 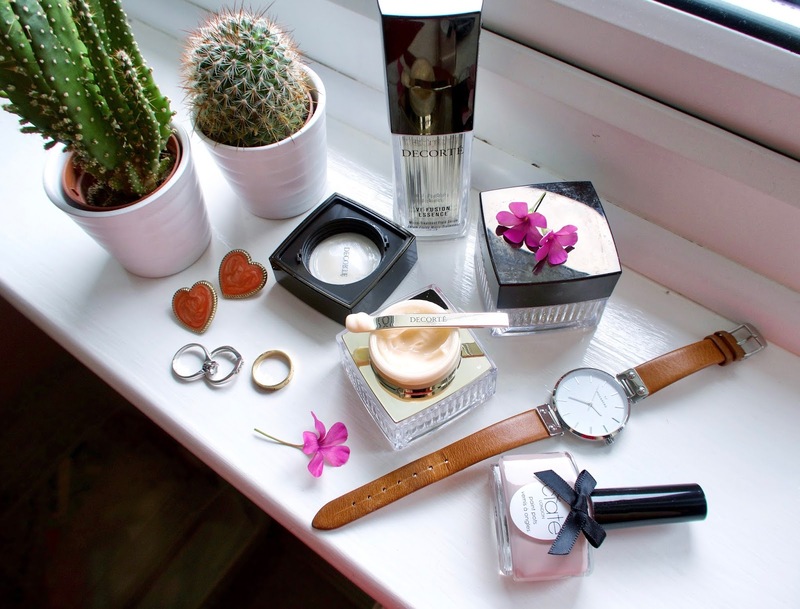 These creams are outstanding in helping my skin retain moisture and smell incredible! The Slim & Firm Concentrate sheet masks are the cherry on the cake to my routine and do exactly as it says on the tin. 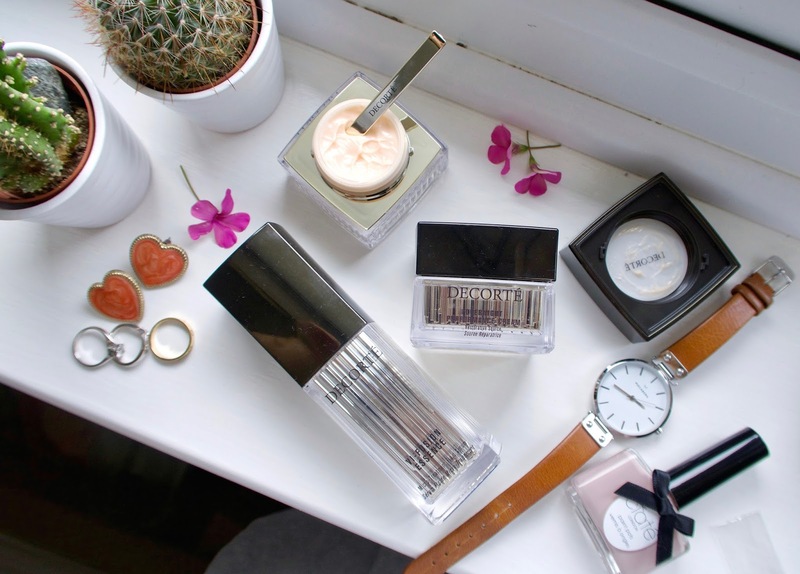 The day after I use these my skin feels so supple and much firmer, the perfect treat for the skin! The Vi-Fusion range is designed to strengthen, empower and facilitate the skin to regenerate and self-repair. 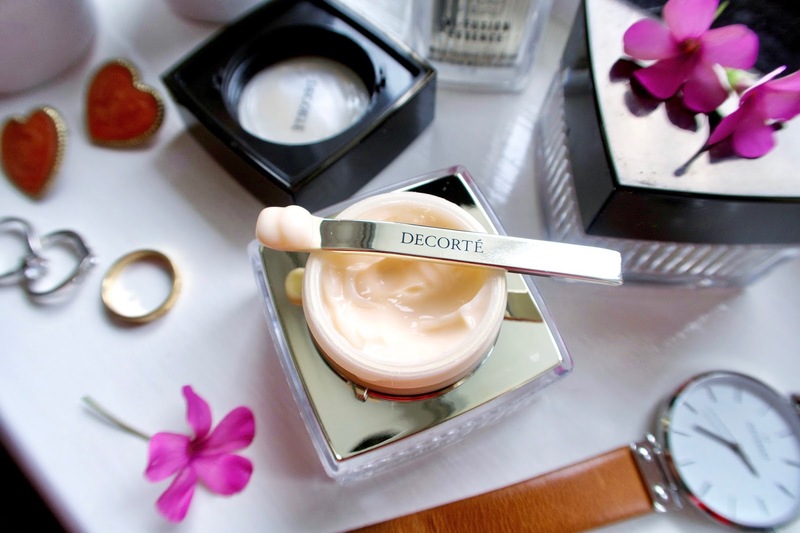 My skin's natural barrier is definitely much stronger and more resilient having used Decorté skincare on a daily basis, this is now of paramount importance having moved to Hong Kong to face the humidity and muggy atmosphere. 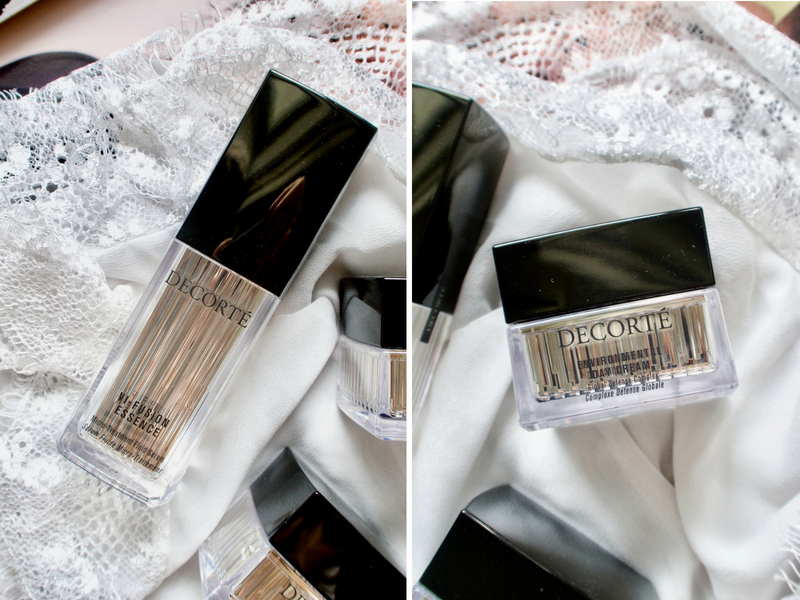 The humidity also means that I'm constantly with the AC on at the expense of dehydrating my skin, but the combination of the essence and day and night creams has left my skin feeling so hydrated, smooth and noticeably glowy. 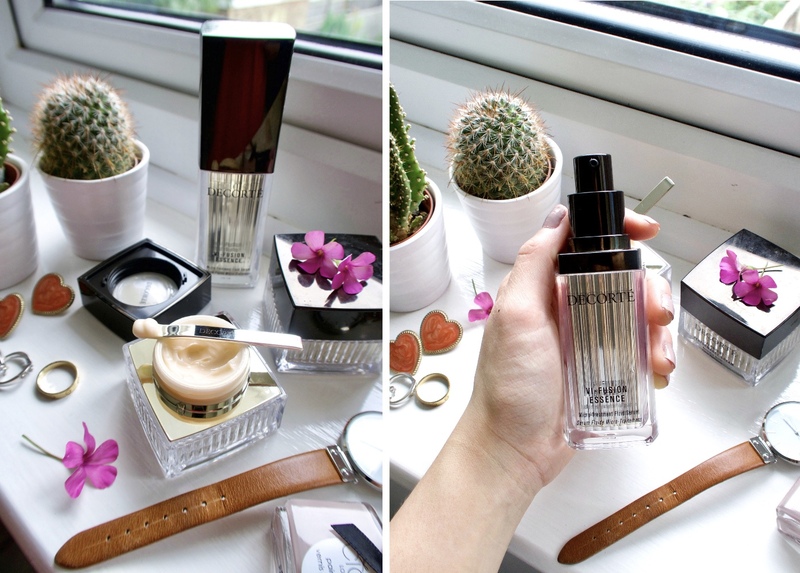 I'm overjoyed with the Vi-Fusion line, to bring it back to my first sentence, it has done wonders for my skin and feels like the most luxurious treatment. 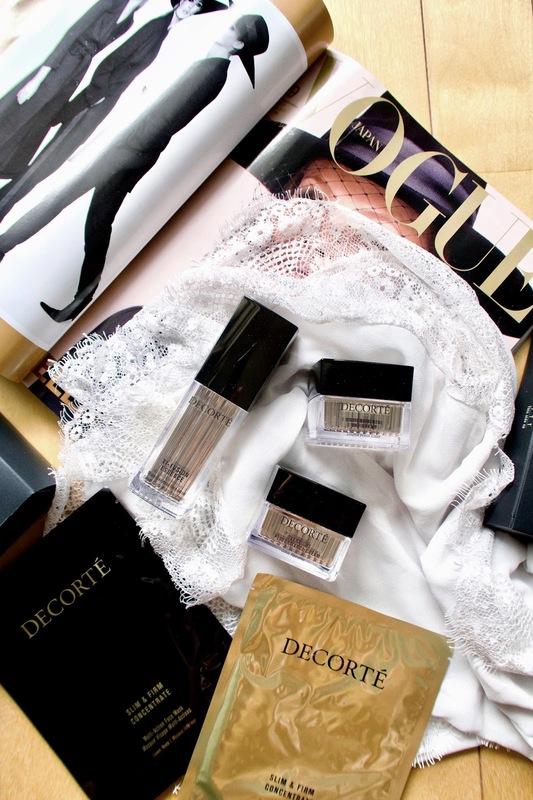 I believe in investing in skincare and Decorté is the right way to do it.